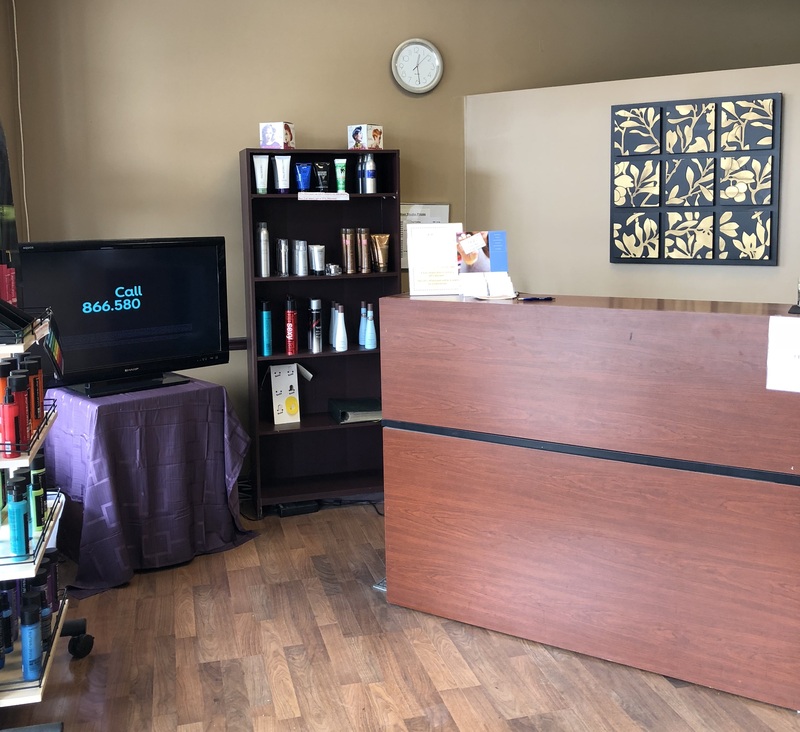 DJ’s Hair Studio invites you to visit our elegant salon and have one of our experienced stylists provide you with a high-quality hair service at a fraction of our competitors’ prices. All stylists are licensed and will ensure that your time spent at the salon will be enjoyable and refreshing. 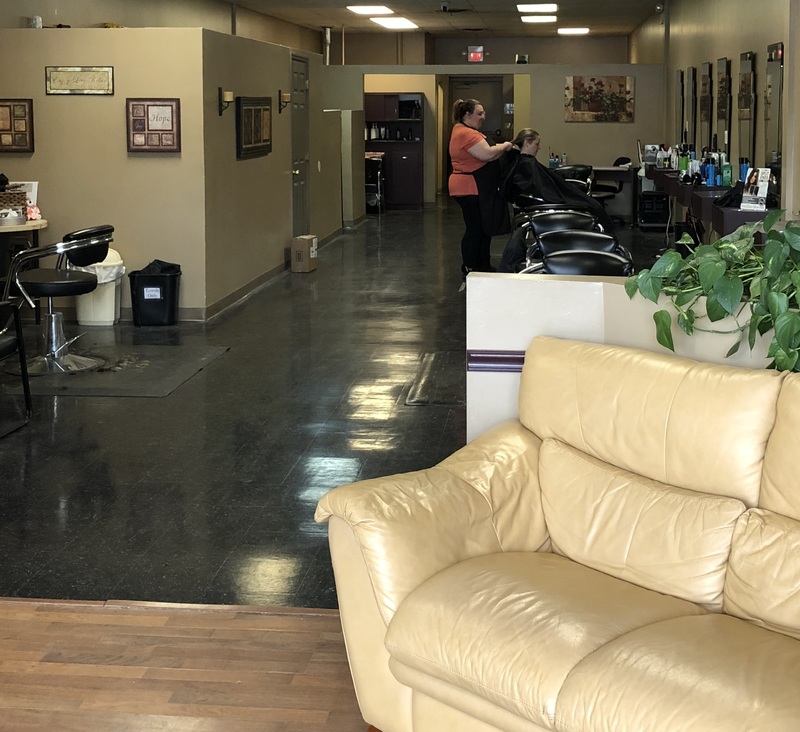 For over 20 years, DJ’s Hair Studio has been providing the Branchburg, Somerville, and Bridgewater community with an affordable alternative to high-priced beauty salons. A visit to DJ’s Hair Studio will leave you with a lasting impression and a place to go for your hair services! Prepare to be dazzled by our licensed and trained stylists. During appointments, they listen to your wishes and work hard to create the look that you want. 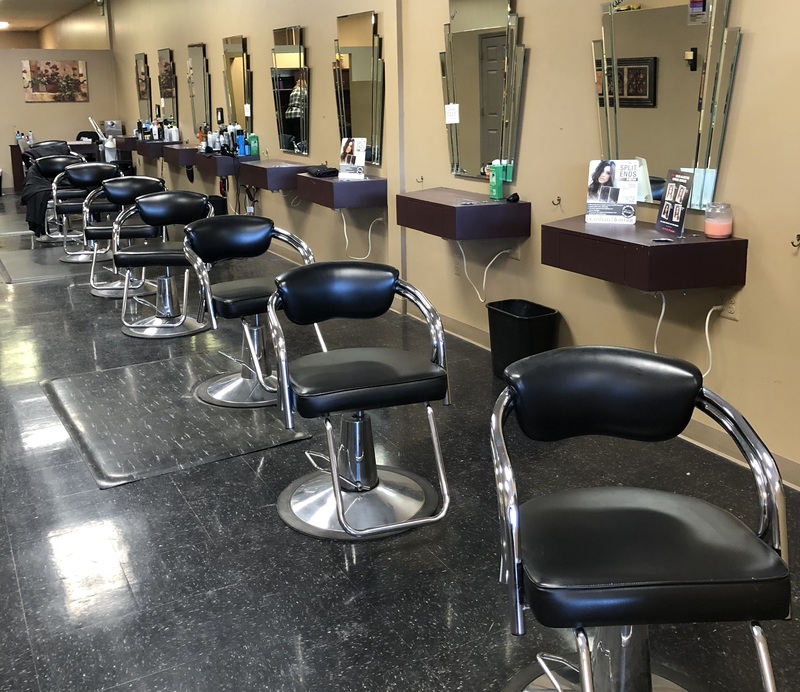 From cutting edge trends to classic styles, your visit to our salon will result in a satisfying and revitalizing haircut. For over 16 years, we have served New Jersey as an elegant alternative to pricey salon franchises. If you are tired of paying hundreds of dollars for great haircut, allow us the opportunity to show off our skills. You’ll find a new home at DJ’s Hair Salon. We are located in the Meadows Plaza Strip Mall in Branchburg, New Jersey. 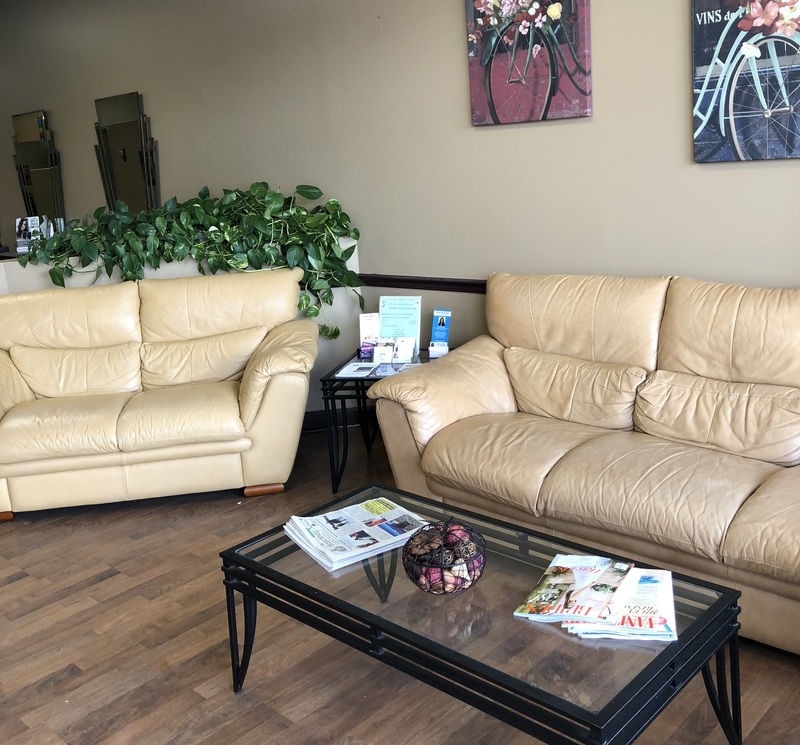 Our salon is next to the Superior Cleaner and Carpet Heritage shop. You can hop right on Route 202 and ride it out to our salon. Feel free to stop by anytime during our business hours, seven days a week. Servicing the area’s of Branchburg, Bridgewater, and Somerville.